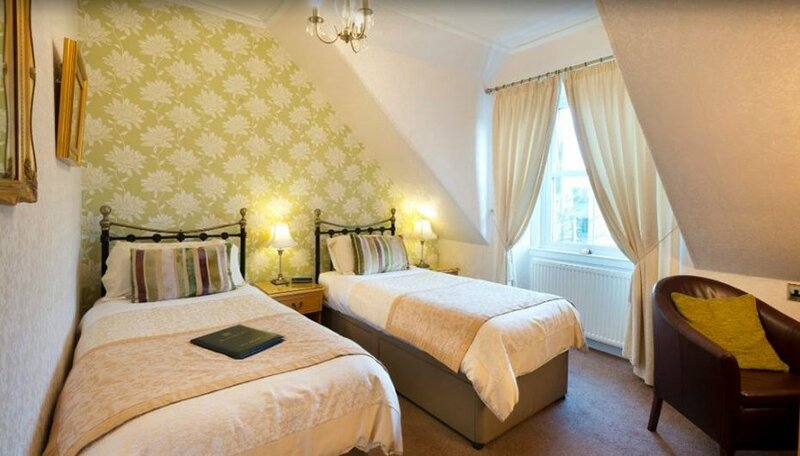 Glenderran Guesthouse is an immaculately presented guesthouse, centrally located in St. Andrews. 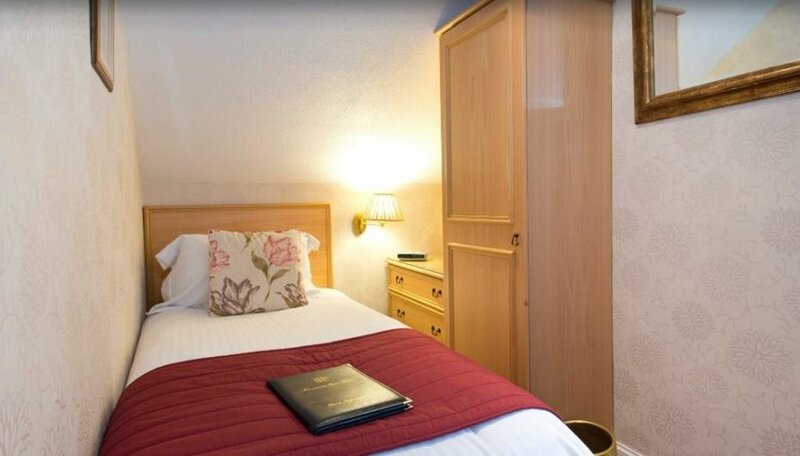 All rooms have been fully refurbished whilst retaining much of the Victorian charm of the property. You can enjoy comfort, style, a great breakfast and wonderful hospitality, all at an affordable price. Free secure broadband internet is available throughout the guesthouse. We pride ourselves on first class friendly service and delicious, wholesome breakfasts. Freshly prepared local farm produce is cooked to order from our varied menu. 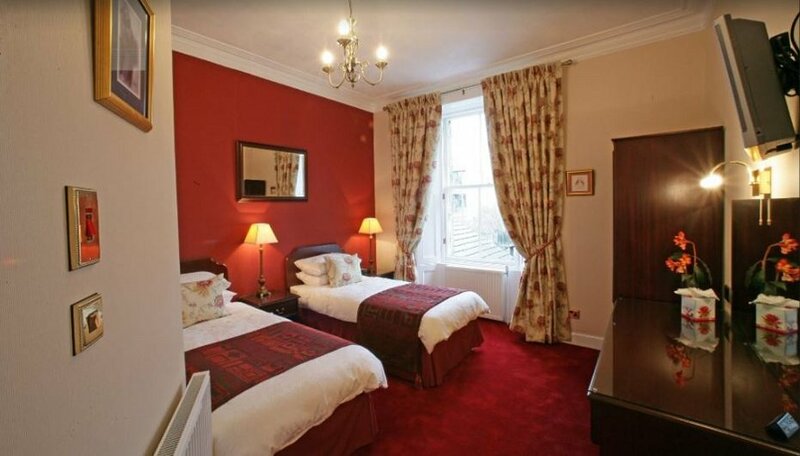 5 Rooms - 2 x single (1 x en-suite, 1 x private bathroom), 1 x King-size Double en-suite, 1 x Twin en-suite, 1 x convertible Twin / King-size Double en-suite room. Full range of tea, coffee facilities and bathroom accessories. Laundry facility. 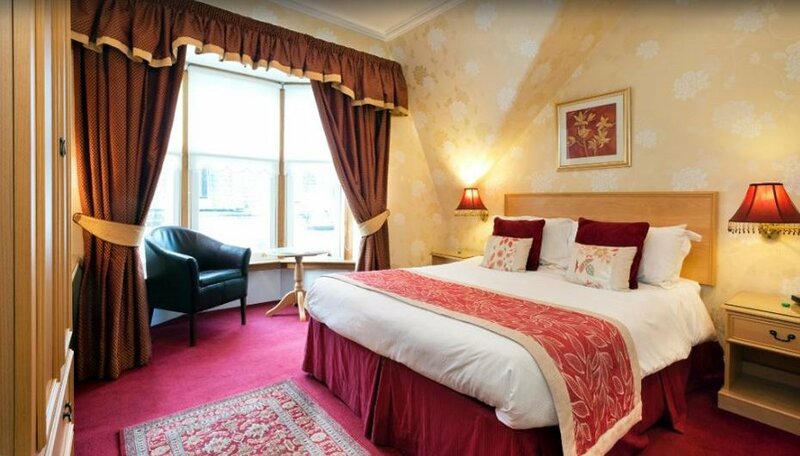 Glenderran Guesthouse is centrally located in St Andrews. 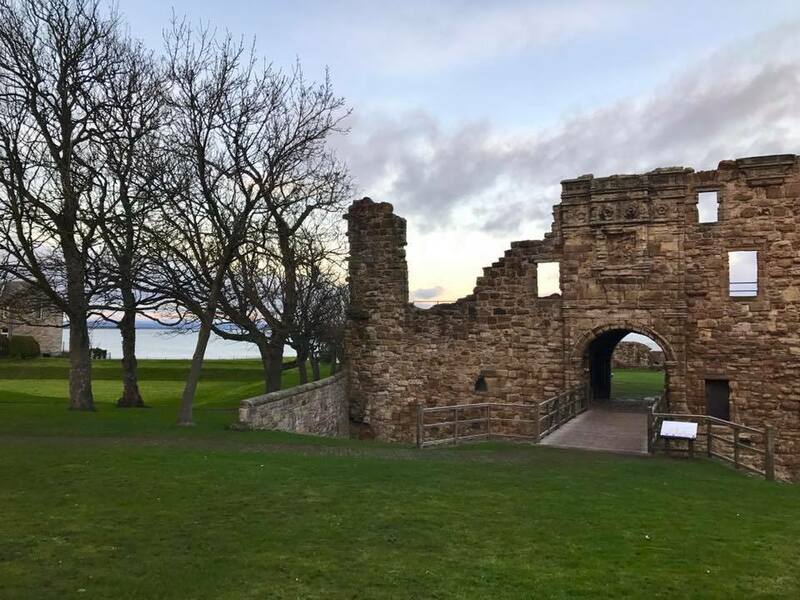 St Andrews is perhaps best known as the Home of Golf, however this seaside town offers so much more to see and experience for both visitors and locals alike. 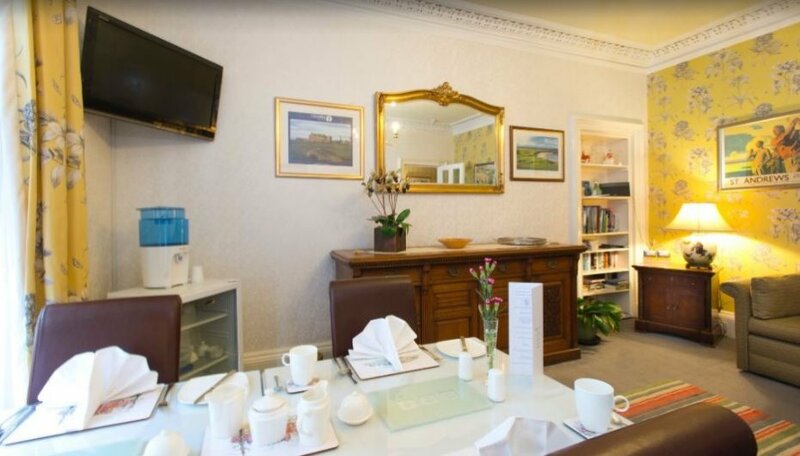 Glenderran Guesthouse is located close to the heart of St Andrews, just 250 yards from the first tee of the Old Course and the West Sands beach, and a similar distance from the main shopping areas of Market Street, in the centre of town, and South Street, which offer a wide variety of shopping and amenities. This makes our guesthouse an ideal location for all activities, whether it be golfing, shopping or general sight-seeing. All can be reached without the need for transport. The Royal Burgh and City of St Andrews is relatively small, with a population of 16,000. Miles of safe beaches surround St Andrews and are easily accessed from Glenderran for exhilarating walks along the North Sea Coast. 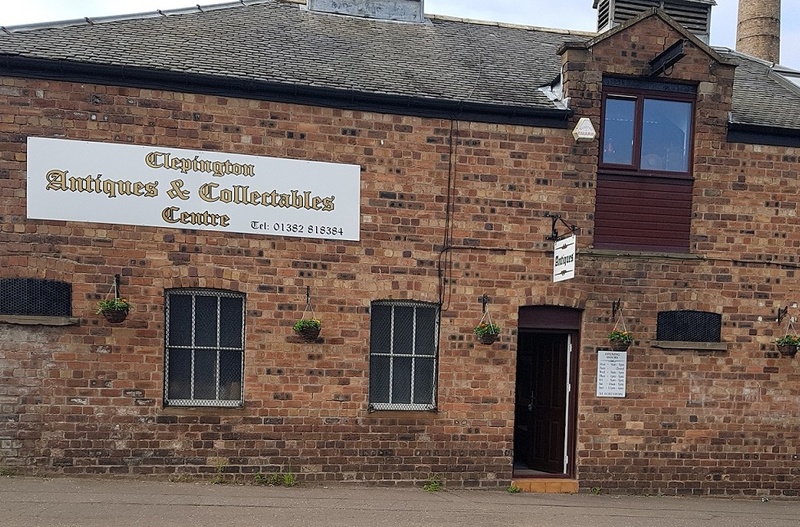 Horseback riding, bird watching, castle tours, clay pigeon shooting, tennis, go karts, fishing, golf lessons, archery and many other activities are all available from the town. Shops, cafes, restaurants and traditional pubs are just a short walk from our doorstep. For those with a keen interest in history, St Andrews still retains a mediaeval town layout, with all roads leading to the East and the Cathedral of St Andrews, 12th Century, now in ruins but still magnificent. The view from St Rules tower, pictured on the left, in the grounds of the Cathedral, is quite amazing and well worth the effort of the climb up its stairs. St Andrews Castle, 13th Century, also now in ruins, was once the residence of the Archbishop of St Andrews. 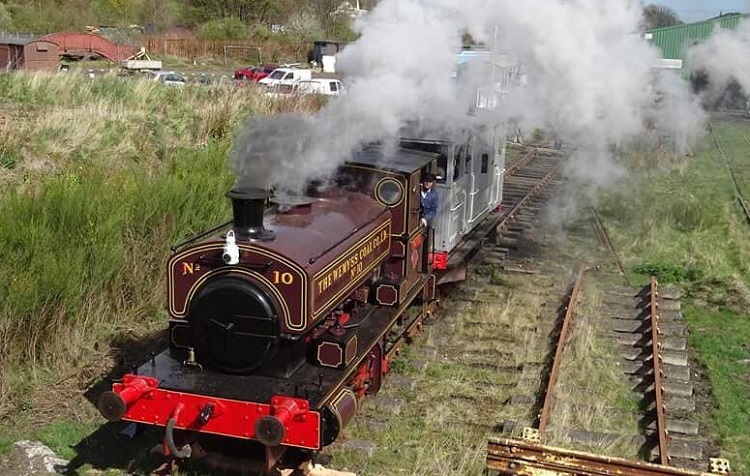 Both historical monuments are just a few minutes walk from Glenderran.